Being a lifestyle blogger is an incredible way to let your creative side shine through. 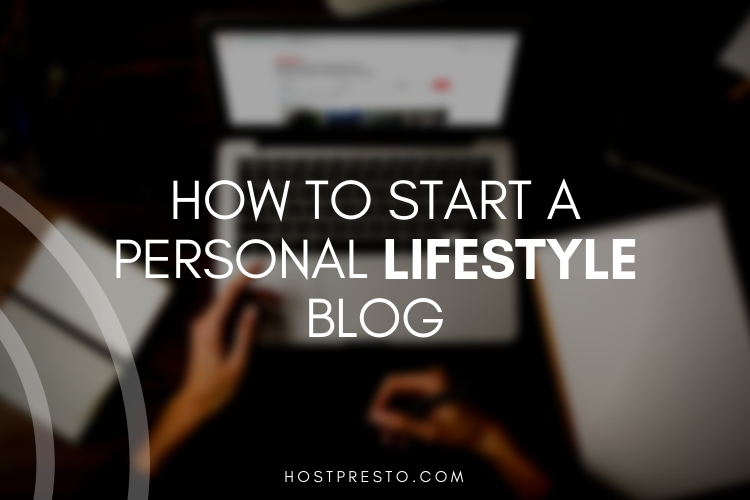 Some people start a lifestyle blog because they simply want an outlet or a way to share their thoughts with the digital world. Other people choose to begin lifestyle blogging as a way to get into a new career, where they can sell products and make a living through affiliate marketing. Whether you're looking into lifestyle blogging as an additional source of income, or you simply want to have some fun with writing, we've put together some quick tips and suggestions to help you launch your lifestyle blog on the right track. The great thing about a lifestyle blog is that you get to spend your time writing about something that you're genuinely passionate about. Lifestyle blogs can feature insights from various parts of your day-to-day life, whether you're interested in cooking, parenting, fashion, or something else entirely. 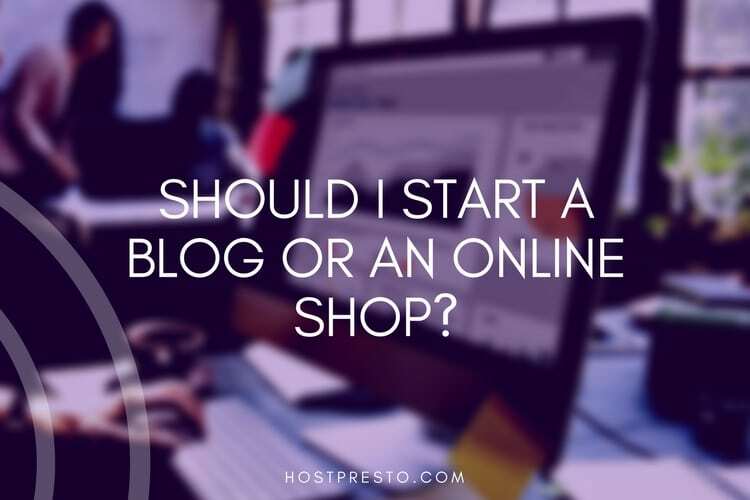 Before you start looking for a host for your blog or picking a name for the website, make sure that you decide what you want to talk about in advance. You'll want a consistent theme for your blog to avoid confusing your visitors. What's more, knowing your niche in advance will also help you with things like choosing how to market your blog. For instance, it makes more sense to promote a fashion blog on Instagram, than via email. 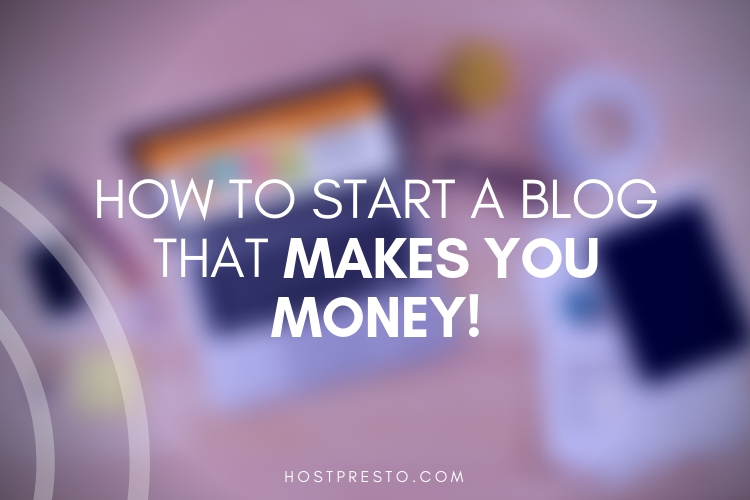 Even if you don't plan on using your lifestyle blog as a source of income, to begin with, it's a good idea to think about how you might start to make some cash from what you do after a while. For instance, if you're a keen make-up artist, could you use your blog to show off your skills and maybe attract some new clients? Alternatively, if you don't have a specific service or product that you want to sell yourself, you could think about using affiliate marketing to earn an income in the future. With affiliate marketing, you simply link your customers to products and services. If they buy the items you refer them to, then you earn a commission. Selecting the right name for your blog might seem overwhelming at first, but it doesn't have to be as daunting of a prospect as you'd think. If inspiration doesn't immediately strike you, don't panic. The most obvious way to name your blog is to use the name of your company or your own name. You can also think about using funny puns or wordplay to explain what you do. Spend some time brainstorming potential names and see what jumps out at you. Make sure you do your research and ensure that no-one else is using the name you want before you try and buy it. Once you've chosen the right name for your blog, you'll need to set up your website and choose someone to host your domain. Remember, your URL should be as close as possible to the title of your blog, so try not to get too creative there. At the same time, make sure that you choose a content management system that you feel comfortable using. The most popular option is WordPress, but there are plenty of people out there that love using platforms like Drupal and Joomla too. Once you've chosen the platform you want to build your site on, you'll also need to select someone to host your domain. 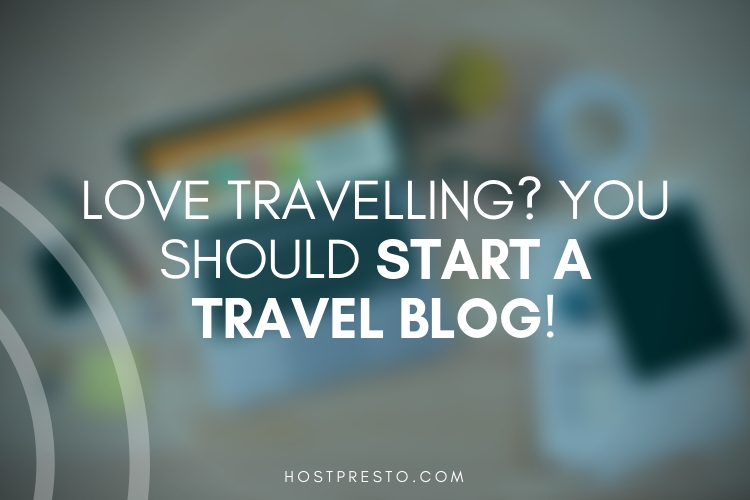 There are various forms of hosting available, but for the average lifestyle blog, you shouldn't need more than a shared hosting package. 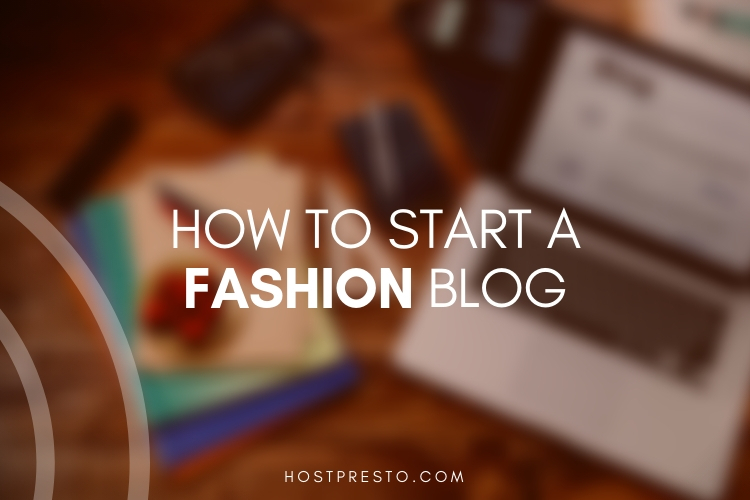 When your site's up and running, the next step is to simply start blogging. Most great blogs provide their visitors with a steady stream of creative and interesting content. However, it can be hard to constantly come up with ideas for posts. To help keep yourself focused, create a schedule complete with things that you're going to write about. This will ensure that you're not left searching for ideas at the last minute. You don't need to be too rigid with your schedule, as inspiration might strike, and you may decide to get ahead of your routine. However, a basic calendar ensures that you post consistently. Once you start creating content, all that's left to do is promote it! Remember to share your blogs on social media, and encourage people to sign up for updates via an email newsletter!